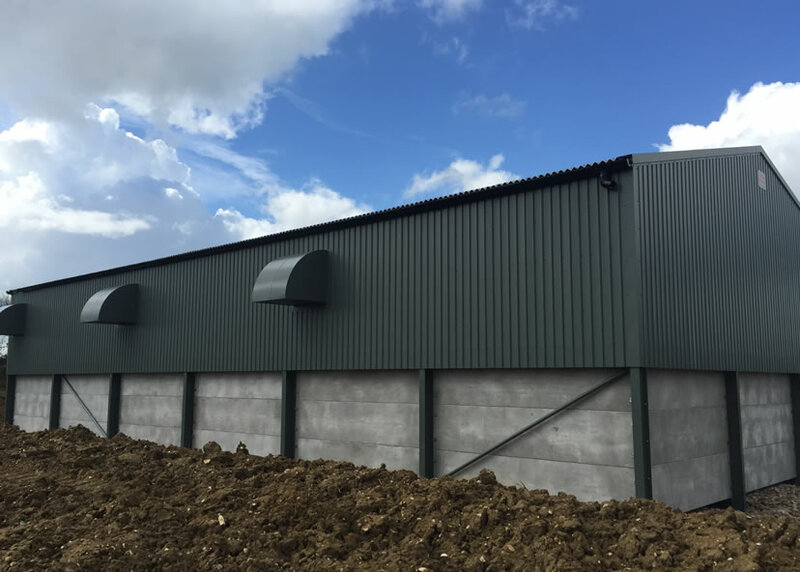 Here at Jones Brothers Concrete we can manufacture and supply high quality prestressed concrete panels, the perfect choice for construction walls in your grain store. Our panels are all hand screeded to an outstanding quality finish by our experienced team. All of our panels are manufactured using an interlocking tongue and groove joint system, which makes the installation process simple and hassle free and improves the overall strength of the panels by spreading the load. They come in two different types, these being vertical freestanding cantilever and horizontal. The sheer strength of our concrete protects the panels from damage, giving the durability to last a lifetime. After installation we recommend that all internal joints are sealed with polyurethane mastic sealant. External joints may also be sealed if required. All of our concrete panels are manufactured here in the UK at our own premises, using only the best materials. We can deliver direct to you across the whole of the UK. 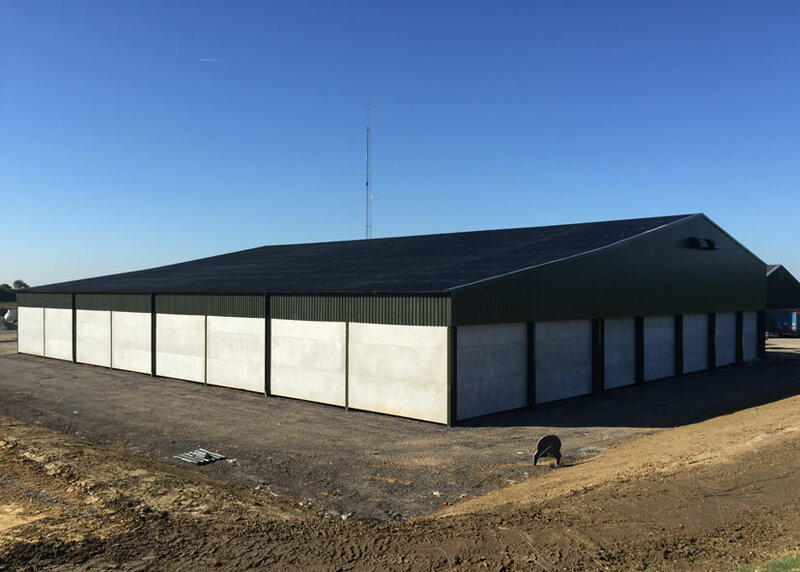 Depending on your requirements we provide prestressed concrete panels in numerous sizes. For instance the 95mm thickness is ideal for light usage, while 145mm and 200mm can be used for all purposes. The length of the panels is completely bespoke, giving you greater flexibility with the building of the concrete walls. If your struggling to decide what size of panels will suit your building. Then please feel free to contact us, and one of our team will be able to advice you on the perfect solution. Please feel free to get in touch for a free quote. We are more than happy to answer any questions you may have. Established in 1999, We supply a wide range of pre-stressed concrete wall panels, built to BS5502 part 22, BS648 and BS8110 for the agricultural and industrial sector.